The vision of Global Christian Gathering (GCG) is to have students and singles from all walks of life study share their Christian faith with each other through bible study and open discussion while respecting everyone's view. The gathering hopes to develop strong friendships among it members. GCG was approved as a club of the University of Massachusetts Lowell (UMASS LOWELL) in January 2017 and the meetings started in April 2017. 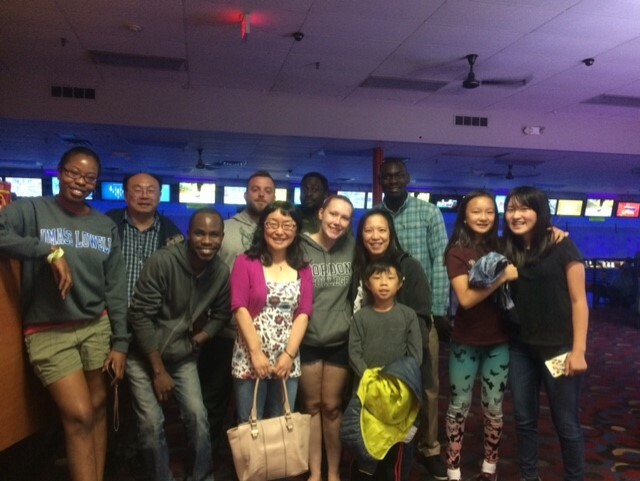 The gathering has members from different churches in and around the city of Lowell including Fusion Lowell and Chinese Bible Church of Greater Lowell (CBCGL) in Chelmsford.